5 Day Hadeed Program was scheduled by jamaath near Kulathupalli area starting today. Evey day After Isha (9 pm) islamic speech will be started with a qirat. MM Rice mill operating with new machines to support the process of rice mill operations faster. 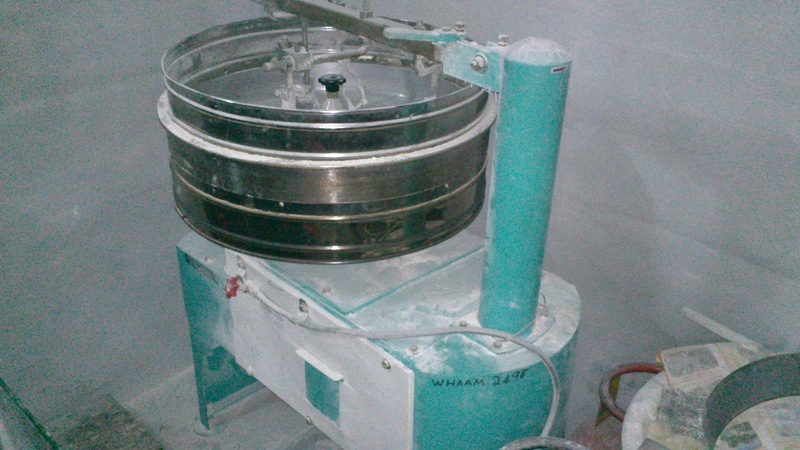 They are providing an easy way to Warn the powdered Flour with the support of machine which handle upto 25 kg per hour.